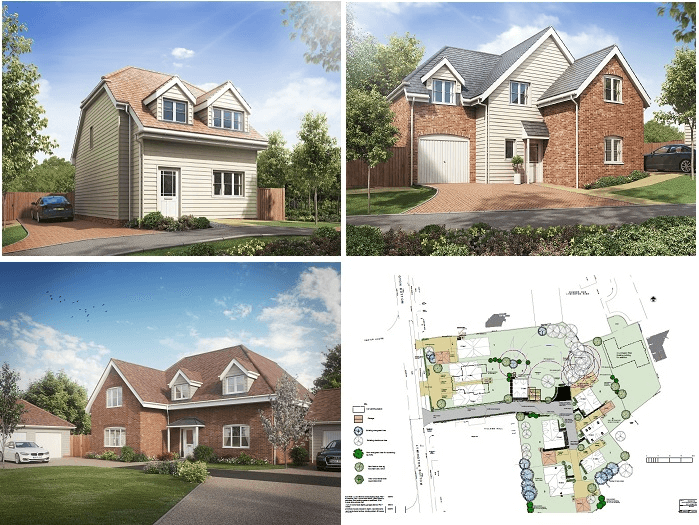 A stunning development of nine new build homes by this highly reputable local builder. 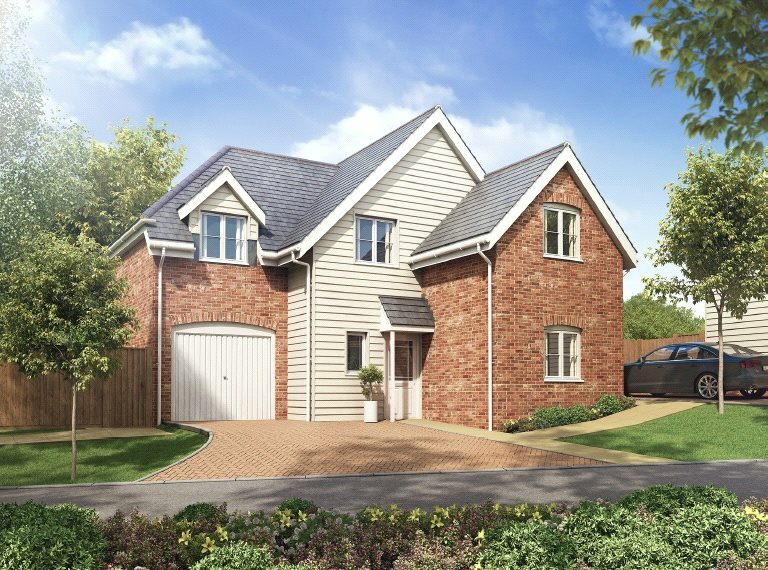 Each being very individual homes with a choice of 3, 4 or 5 bedrooms built to an extremely high standard and specification including Fairfield Shaker style kitchens, with choice of colour (available for early reservations) and Quartz Counter Tops. Tiled & Engineered Oak Floorings & Carpeted Bedrooms. Bellegrove Ceramics. 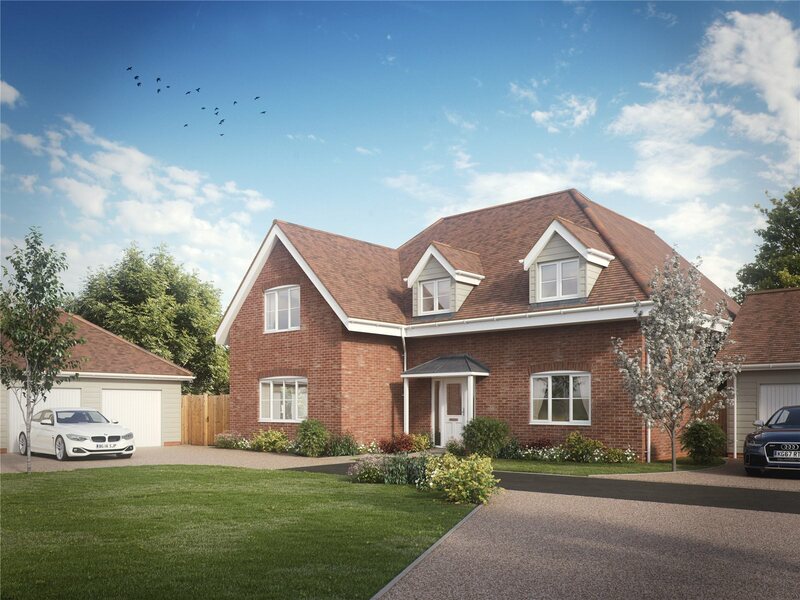 Externally the builds will have Fibre Cement Cladding by James Hardy and Block Paved Detail Driveways. 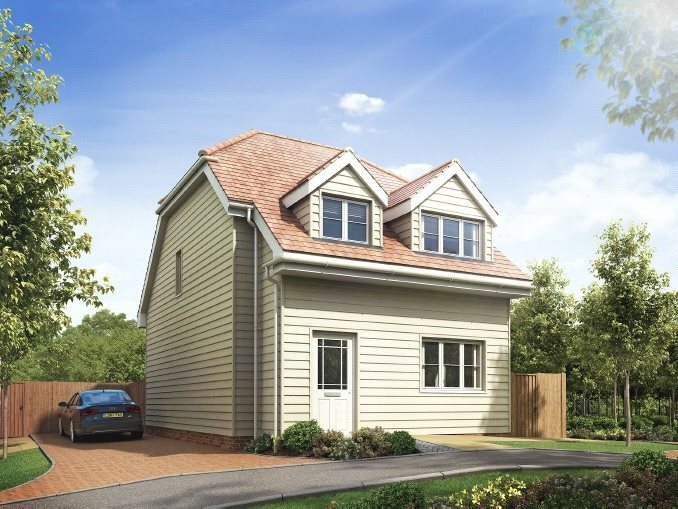 Please find below the latest plots released for this development. Click on each to view full details.